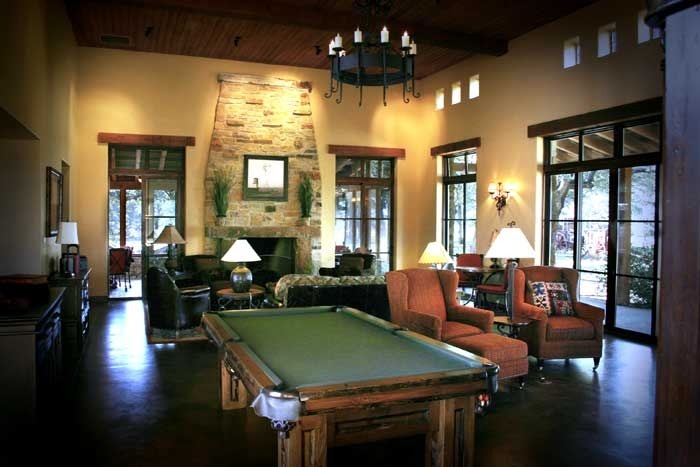 The planners for Bosque Canyon Ranch are working with a nationally-renowned, Dallas-based architectural firm to design the common amenities on the property. 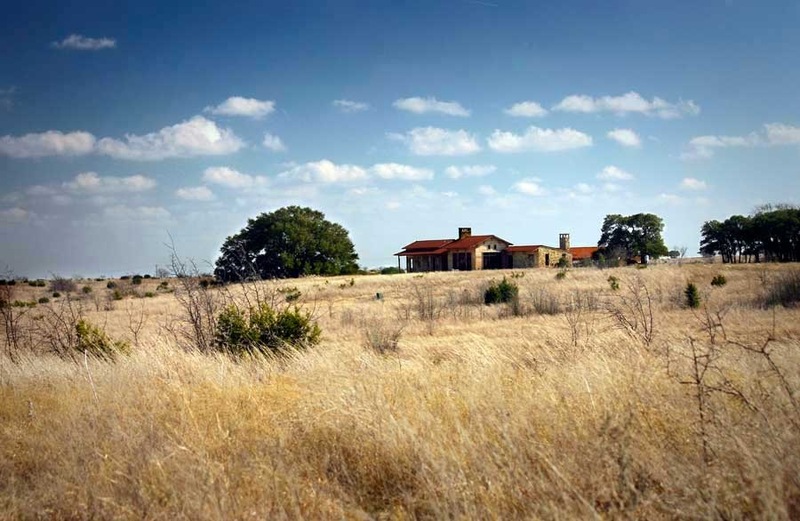 The architecture at Bosque Canyon Ranch is intended to be consistent with the historical architectural presence of the area and reflective of the legacy of the ranch and spirit of the West. 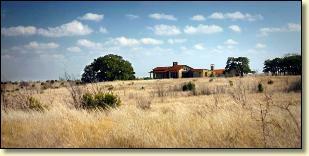 Great detail is being taken to insure that the Ranch’s improvements will integrate into the landscape’s natural beauty. 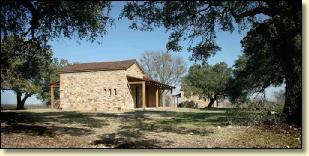 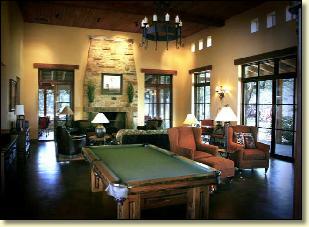 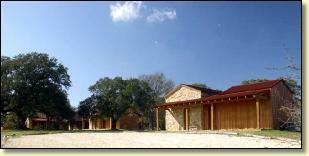 As such, the Ranch’s common structures will be characterized by natural color palettes, sturdy, natural materials. 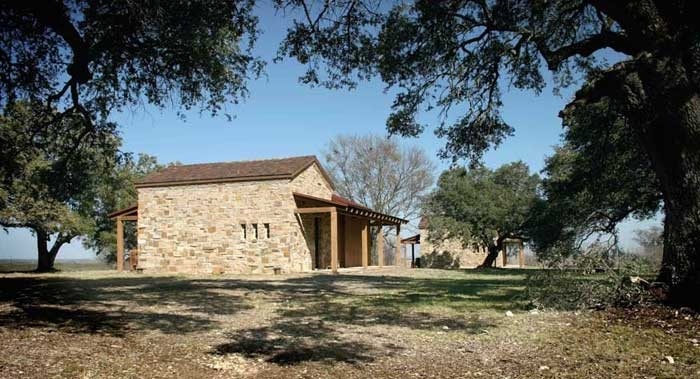 such as wood and stone, low vertical construction, and rustic, understated elegance.